Jiyugaoka. It’s only ten minutes away from the overcrowded and overrated Shibuya – but it has a lot to offer the jaded foreigner that’s been here for too long. I’ve been coming to Jiyugaoka for work the past couple of months. The neighbourhood reminds me a lot of Melbourne: where I lived for five years. The hipsters are everywhere. 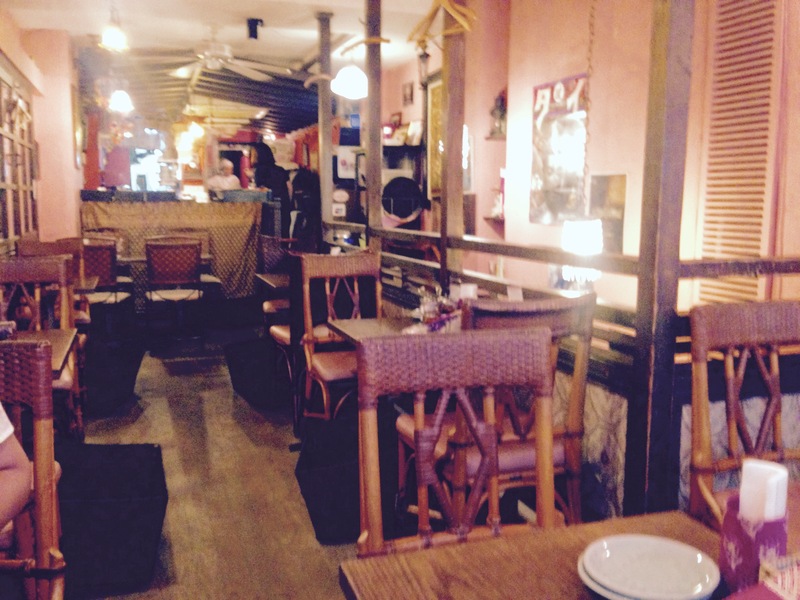 The quaint cafes are filled with housewives talking about about their kids and husbands. People are predictably fashionable. There are also some second hand shops selling the randomest of items. I really love Green Street. In spring, it’s a boulevard full of cherry trees. It’s nice to just sit there and watch the world go by. Jiyugaoka is famous for its designer desserts. Cookies. Baked Cheese tarts. Aesthetically pleasing cakes. Little shops selling organic somethings. I’ve never understood the Japanese obsession with super cute serious-looking desserts. But then again – who doesn’t love cake? And you can always count on the Japanese to make it look so good that you simply can’t resist. You can’t help but indulge yourself. But does it taste as good as it looks? There’s always a queue at Bake. So one day, I finally designed to join it. God, I hate waiting in line. 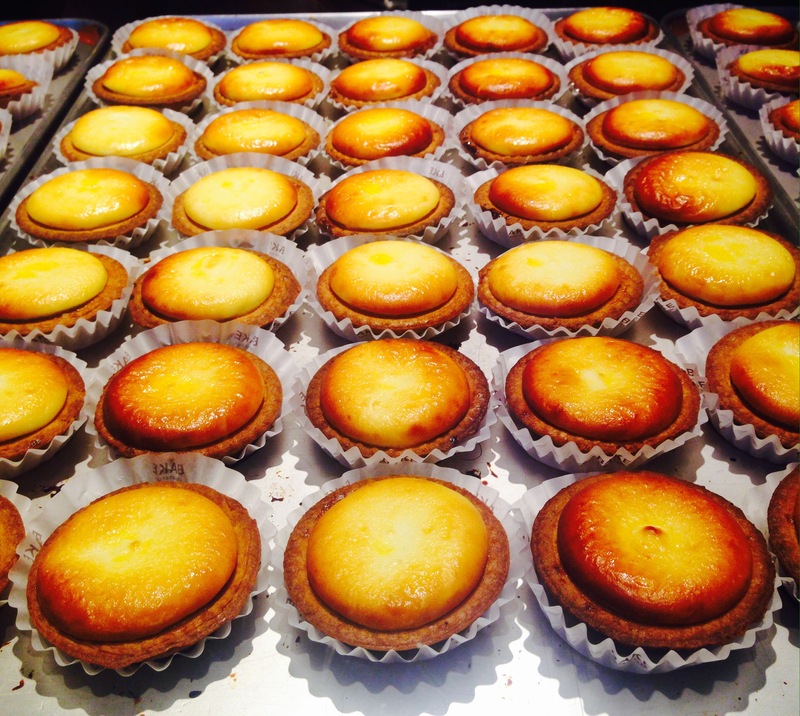 This super famous bakery has its roots in Sapporo, Hokkaido. And there it is. Each tart looks like perfection. It was delicious – but unfortunately, it looks waaaay better than it tastes. I recommend skipping this place and going to Ben’s Cookies that’s just around the corner. Those soft, chunky, delicious mmm mmm mmm cookies were in my belly before I remembered to take a picture. 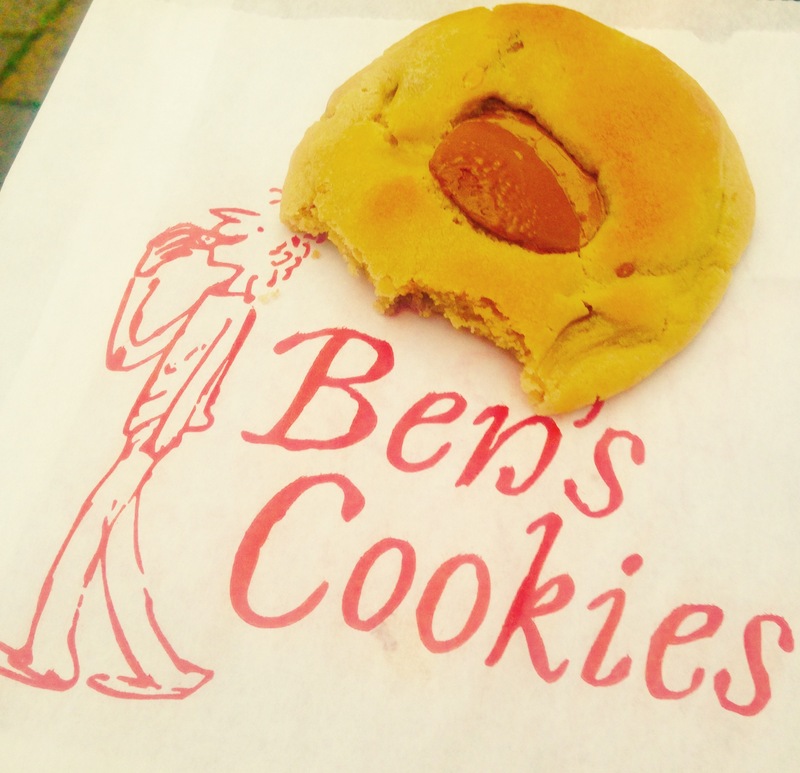 If your palate is more Western than Japanese – its Ben’s Cookies all the way. This is one of those places that’s filled with women eating pancakes really slowly while they gossip and gossip and gossip. Yawn… zzz… I’m not a big pancake person unless it’s Sunday brunch, so I settled on a Strawberry Coffee. Bibliotheque is a cute place – but I won’t be going there again. 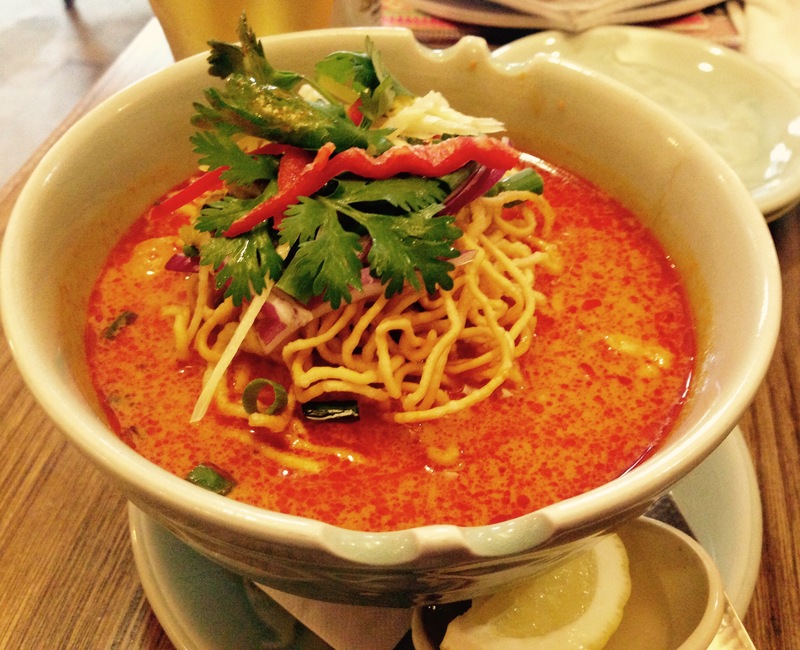 My favourite thing about Jiyugaoka is Krung Siam – which is by far the best Thai food I’ve ever had in Japan. It’s one of those hole in the wall places that you could easily miss if you didn’t know about it. But when you make it up the stairs, you feel like you’re in Thailand. There’s always Thai music playing in the background. The decor is chic yet warm. I approve. I like Jiyugaoka. I really do. But my favourite neighbourhood Tokyo neighbourhood is still Akasaka. Prev Detachment: the art of manifesting nothing? Ah, those pesky hipsters transformed a neighborhood by the tourist district (which has now become THE tourist district here) as well. No strawberry coffee yet. But any day now. Hahaha oh man what do you think is the next fad? Orange coffee? I could actually imagine drinking that. But then, to me it’s not coffee unless it has cardamom and cinnamon. Vanilla is also ok. When I drink it at home. Is it any wonder I rarely do. 😃 My money’s on some type of full skimmed kale latte. From Starbucks, of course. Yea there are some nice hipsters out there… but we need to do something about the hats they wear…. Oh, you can’t have that combination with tea. Coffee only!I think it’s a Middle Eastern thing this cardamom coffee. Some friends from the reason introduced me to the concept. The cinnamon was my touch. And the beards! I can take the hats more than the beards. I’m serious, watch out for the kale latte. Any day / week / month now. Personally, I’d rather eat a cigar. Ooooo I still haven’t been to Hokkaido. But Ishigaki island is amazing!!!! !